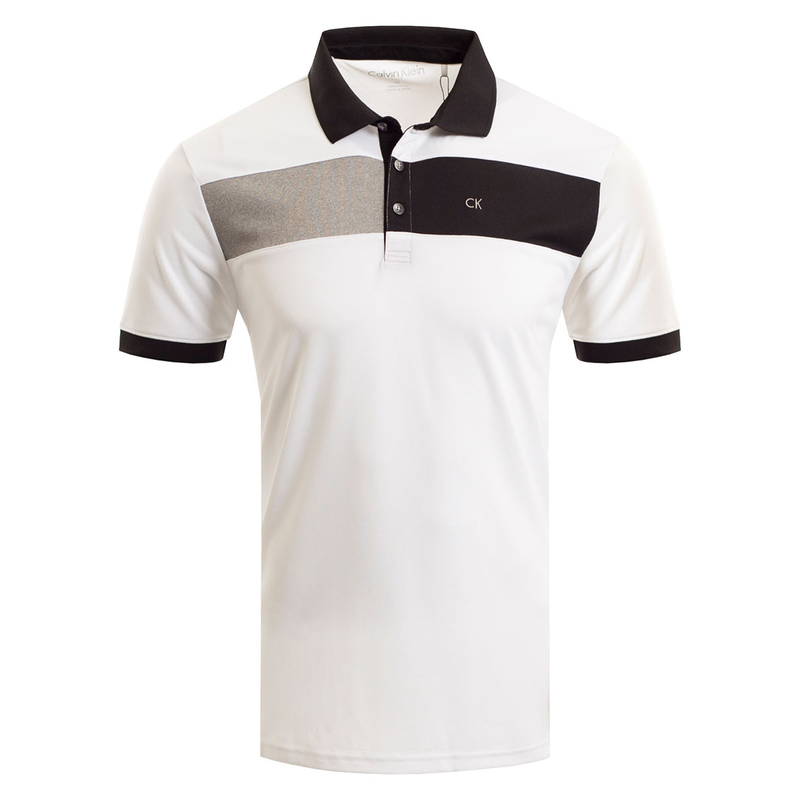 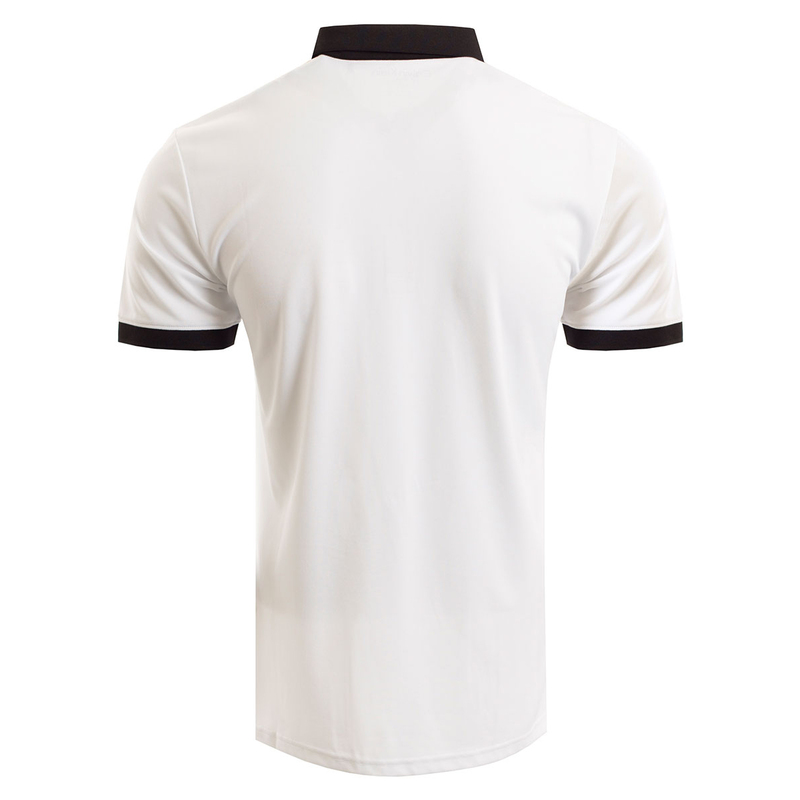 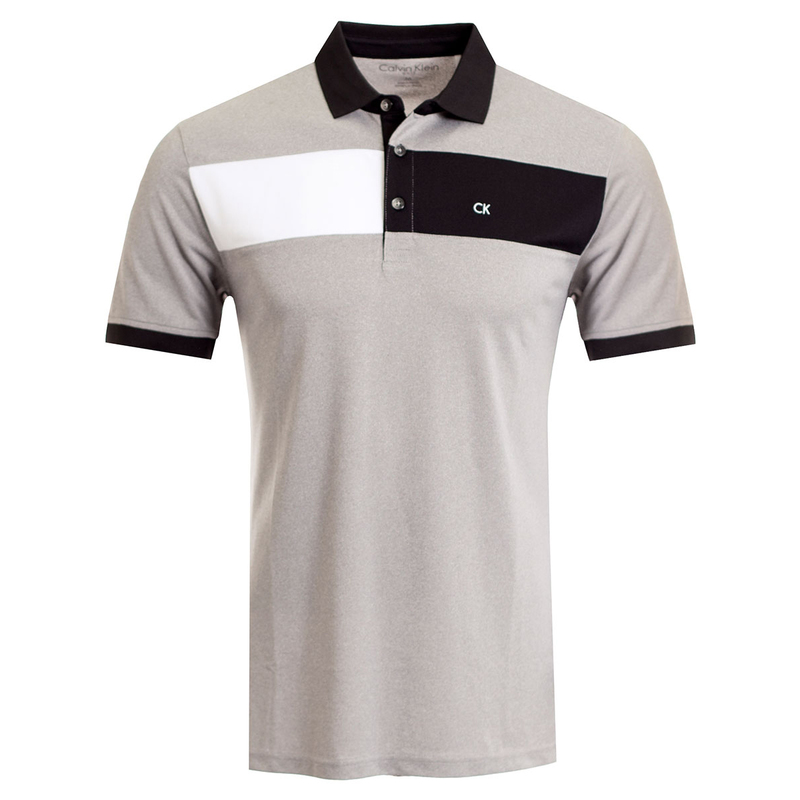 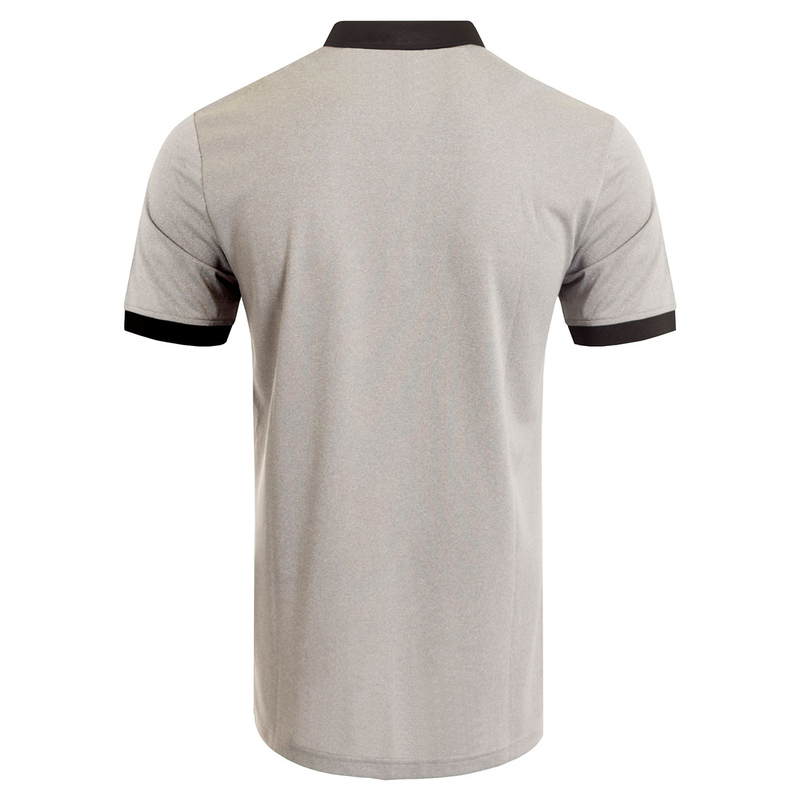 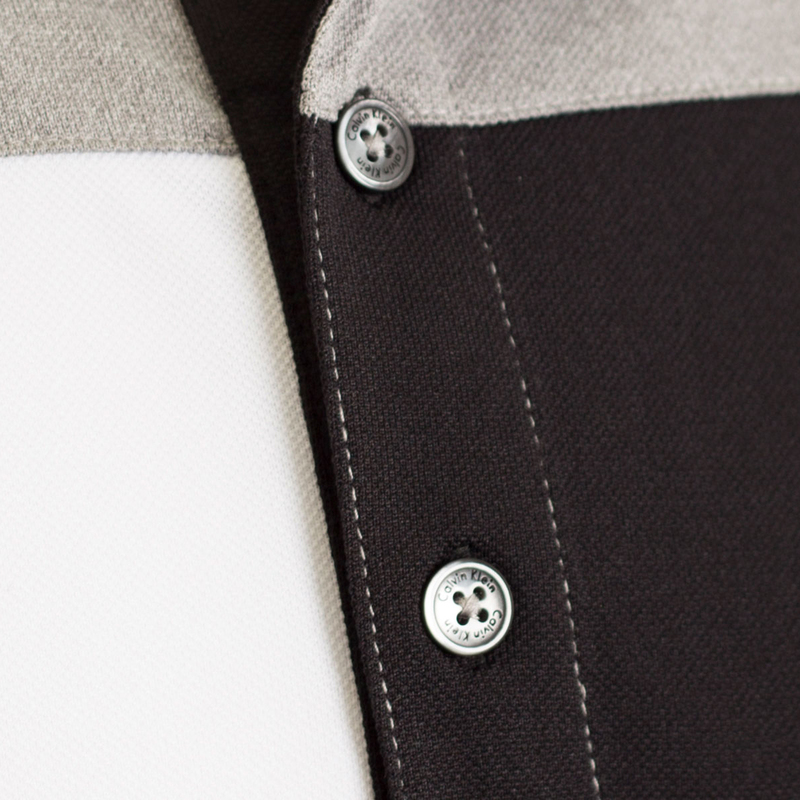 Swing in style this season with this top quality polo shirt from Calvin Klein. 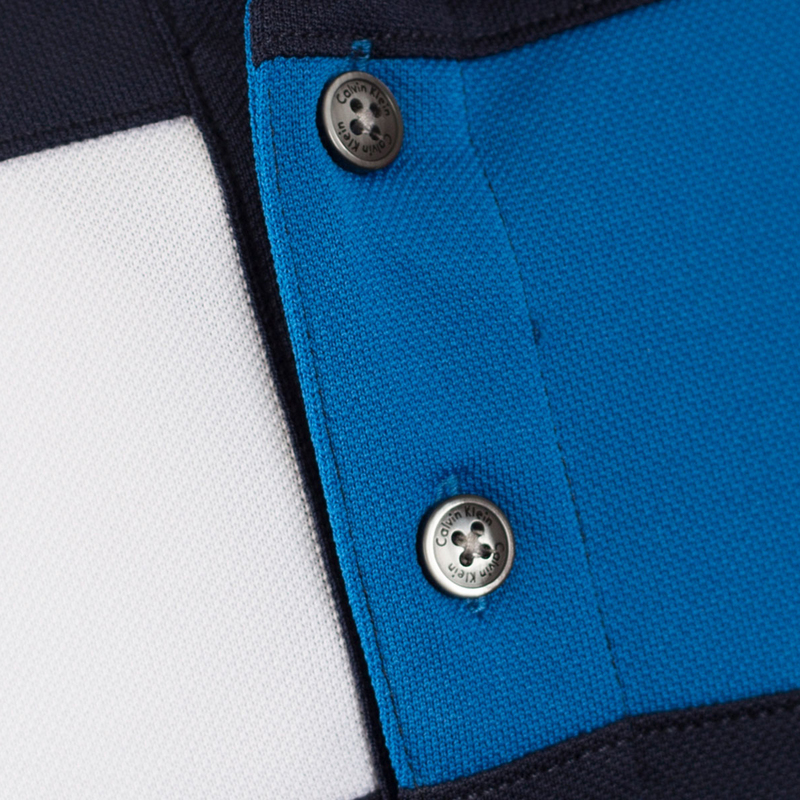 The SmartTec fabrics provide moisture wicking properties to keep you dry and comfortable, while also breathable for the ultimate performance out on the course. 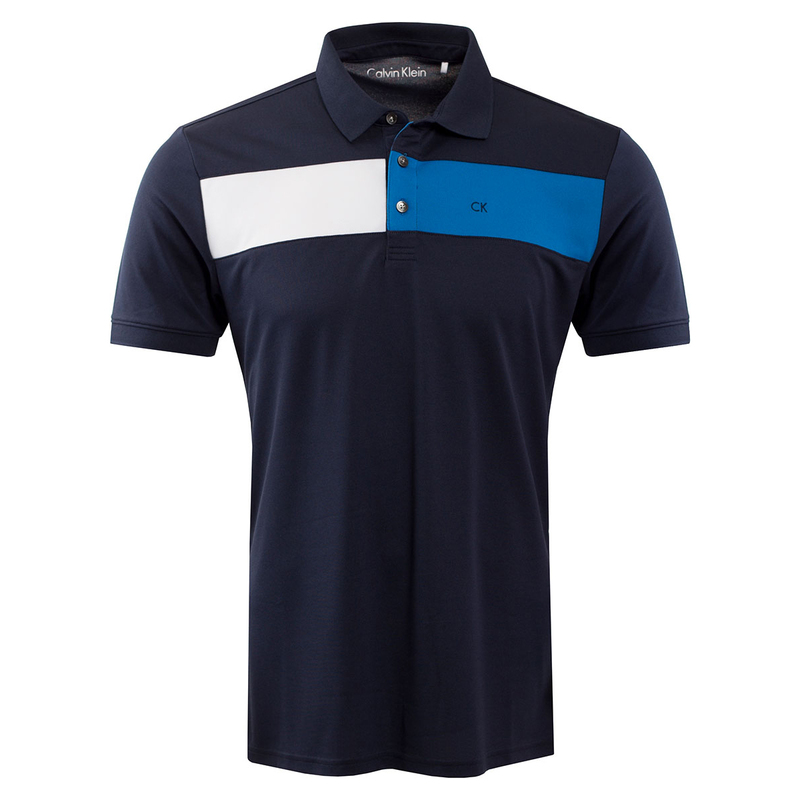 This polo stands out from the crowd thanks to the colour block front chest, contrast colour inside placket, collar, cuffs and side slits. 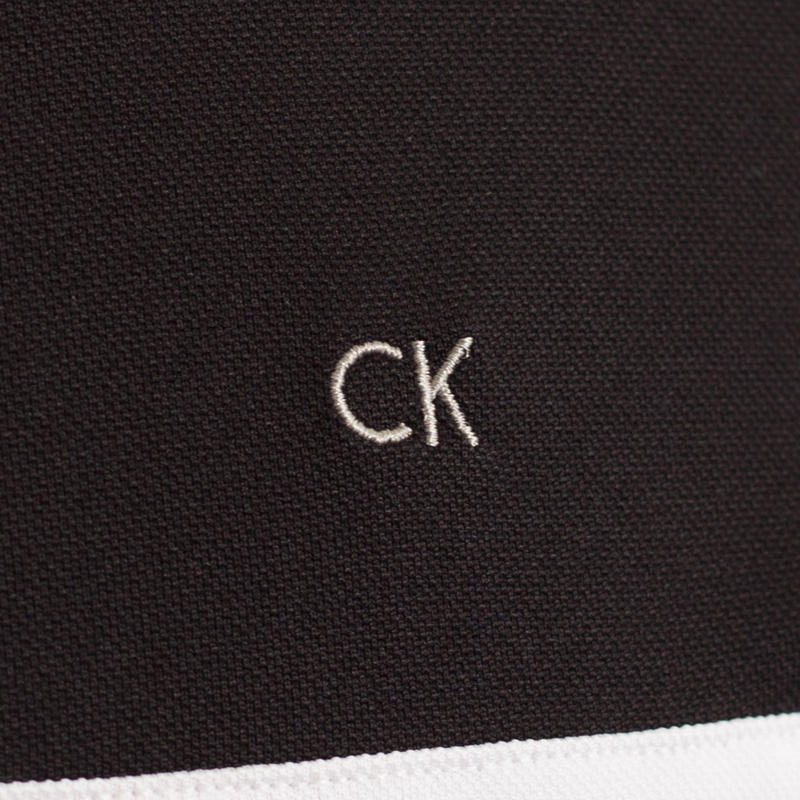 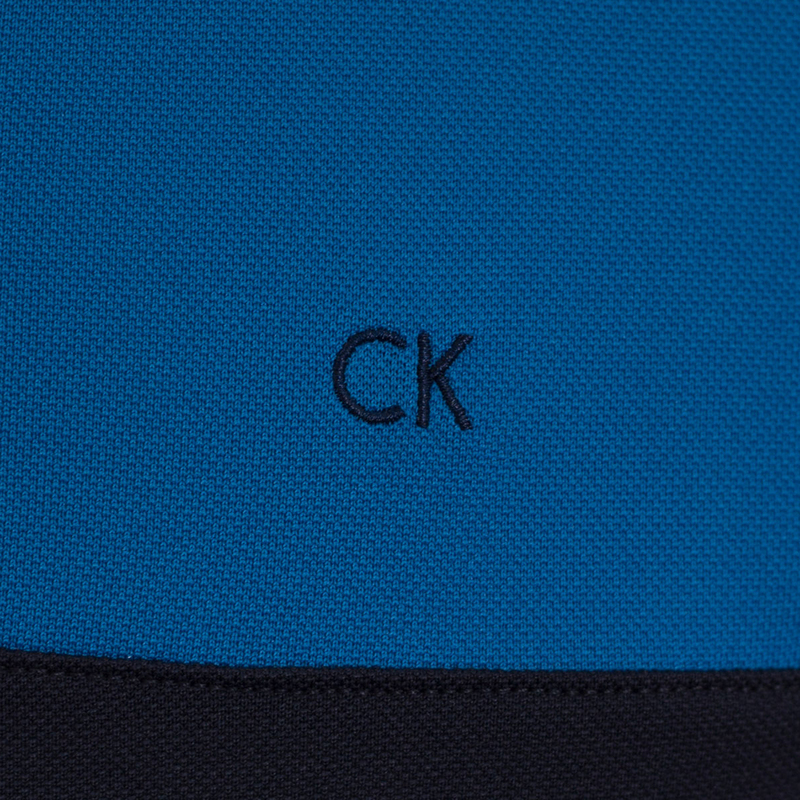 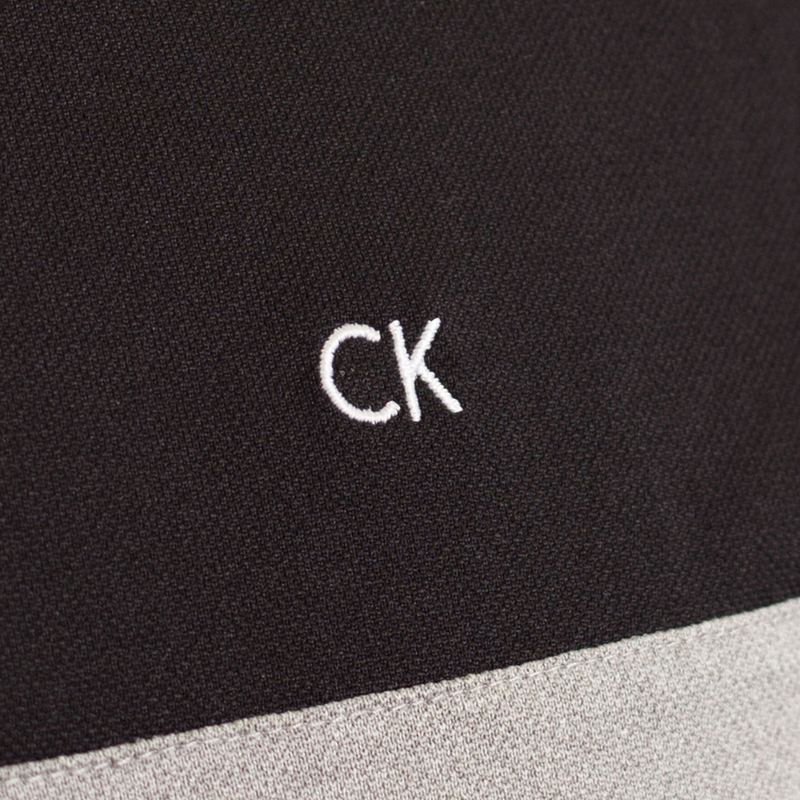 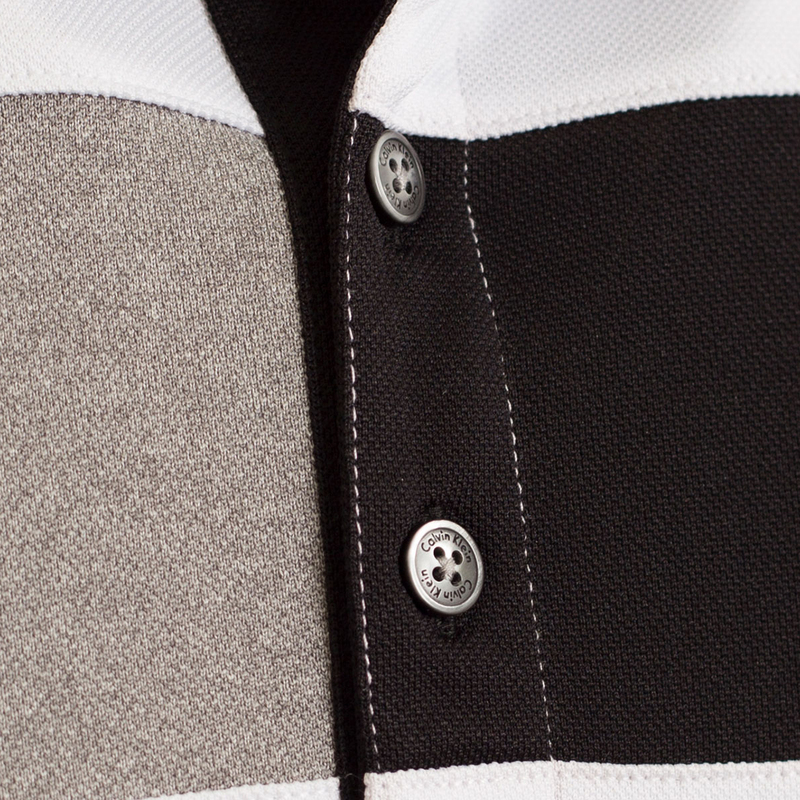 The knitted collar and cuffs hold their shape, while the design is complete with CK branding on the chest.